Can the IRS Change an Installment Agreement? If you owe IRS back taxes, it's important not to ignore the situation. If you do, you may have your bank accounts frozen and money taken from your accounts. The IRS could seize your property and attach your wages and even your Social Security benefits. 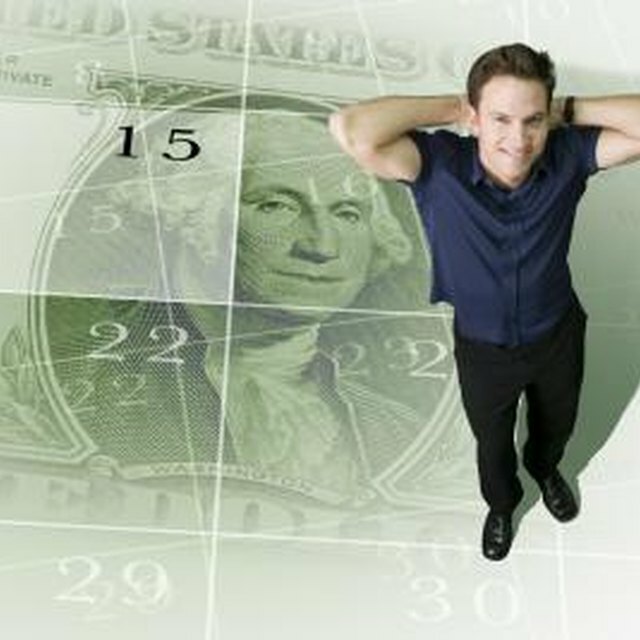 Though having IRS debt is stressful, there are ways to get IRS tax help and avoid a levy. Arrange an installment agreement if you owe less than $50,000. Call 800-829-1040 or fill out an application on IRS.gov. You will need your Social Security number, income and expense information and IRS personal identification number, PIN. If you do not have an IRS PIN, call the IRS. Complete a paper application for an installment agreement. Obtain the form on payments for IRS back taxes, go to IRS.gov (see Resources). To be eligible for an installment agreement, you must have filed all previous years' tax returns. Sign up for automatic withdrawals after your installment plan is approved. Thus, the funds will be automatically deducted each month from your bank account or payroll checks. The IRS also accepts checks, money orders and credit cards. Penalties and interest are charged on installment agreements so it is important to pay back taxes as quickly as possible. Can I Pay the IRS in Installments? Can I Still Receive Financial Aid if I Owe Back Taxes to the IRS? Pay also via the Electronic Federal Tax Payment System, EFTPS. This is the government entity for making IRS payments. You can do so either through eftps.gov or 800-555-4477. However, before you can make any payments, it is first necessary to enroll in the system. Be sure to do this early enough to allow about two weeks to receive the PIN necessary to initiate payments. If you are going to make installment payments, enroll in EFTPS as soon as possible. Do not make any late installment payments to the IRS because you may jeopardize your installment agreement and have to pay back taxes in full.